There are various ways to support CTTA; one is by becoming a member, donate ﻿money or time as a mentor, tutor, volunteer, sponsor an event, participant, or our newly formed scholarship program. You can also lend your hand to our social services efforts by providing tennis equipment, clothing/shoes, school supplies, household items, educational or employment opportunities ﻿and more. Your support will ensure that our goals for the children, adults, and seniors of Austin and surrounding communities are met. All funds go to our programs and are 100% tax deductible. Become a valued member of CTTA and start seeing the benefits today. It's always great being a part of something and making a difference by your involvement. By becoming a valued member of CTTA, you are not only benefiting from our year-round clinics, but also friendships developed, social skills, and educational lessons learned on and off the court. 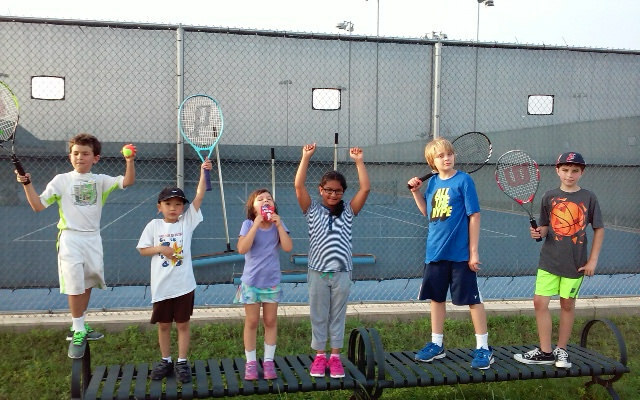 * Discounts on group/individual lessons, and CTTA hosted tournaments. * Invitations to CTTA events, activities, and social gatherings. * Eligible for educational and tennis scholarships.